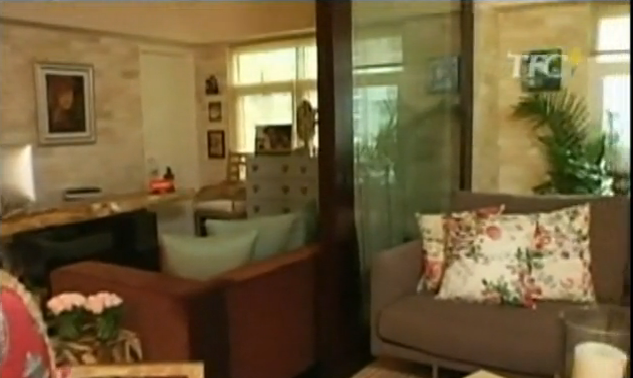 For a brand new start, I would like to feature another celebrity house to welcome 2013. I wanted this post to serve as an inspiration to all young singles and professionals to dream big. KC had indeed find her way to invest on her own condo unit with all the lavish furnishings from her own earnings, and this I considered a good move for her since now a days, most of the young adults who are just starting to earn their own money would normally spend a bigger part of their earnings for gadgets and all those liabilities instead of focusing to build their assets. Let's have a peek on KC Concepcion's lovely abode. All photos here are courtesy of and credited to ABS CBN's Kris TV. 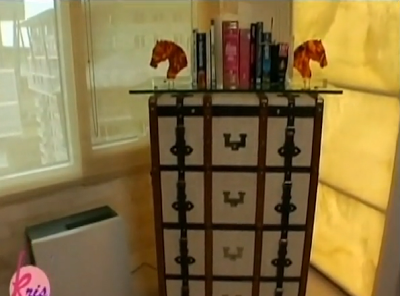 This is the design of KC's condo unit wall covering which she brought all the way from Paris. This according to her was a statement piece and considered as her greatest splurge in the whole condo unit. This has a dimmer and can also be illuminated. 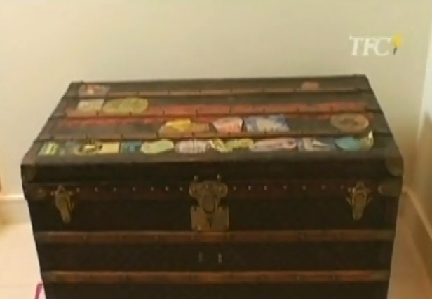 This is a vintage trunk which started from 1926. This is a delicate piece that KC really treasures. 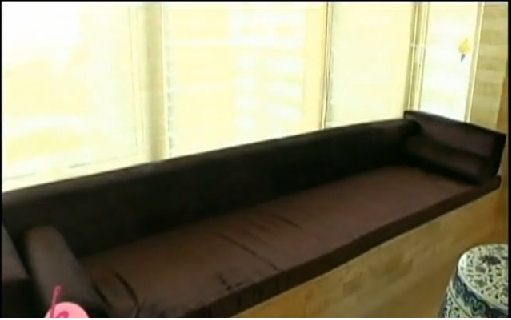 This is KC's reading nook in her condo. This bench with cushion doubles as a storage cabinet where KC keeps some blankets and towels for her guests. A nice space saving idea. 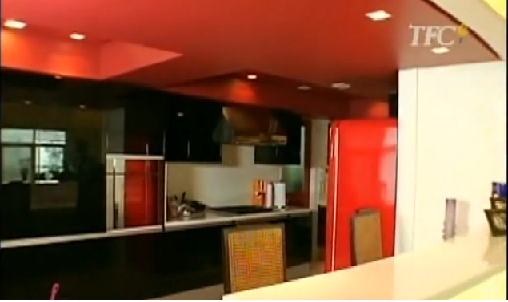 KC's tastefully designed kitchen. So neat, spacious and elegant! 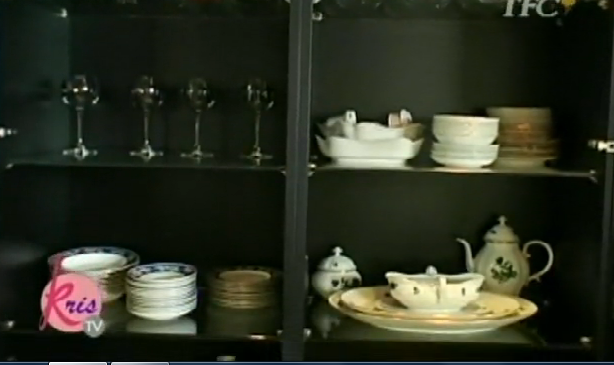 Her dinnerware collection which according to her was from the Marcoses. KC's lovely and elegant wine bar. 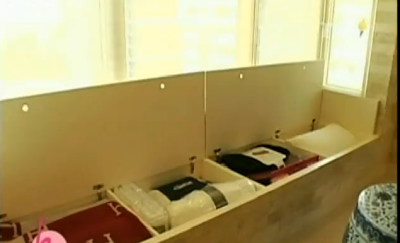 Inside KC's walk in closet. KC is such an intelligent young professional to have thought of having her own condo unit. Thanks for sharing this post sis. I hope it inspires not just youngsters but all your readers as well. Happy New Year! Hope this 2013 brings more blessings to all of us. I love her condo unit! And ur right. If I am only earning just like her, I'd invest a lovely condo for myself din. Ang sarap kaya ng may sarili. Nice post sis! By the way, ive been updating my blogs na. Namiss ko magblog at kumita. Sana magkaopps nako ulit. Hugs! Hello, Napanuod ko po ito sa Kris TV gusto ko kasi si KC Concepcion mukhang mabait kasi at hindi maarte. 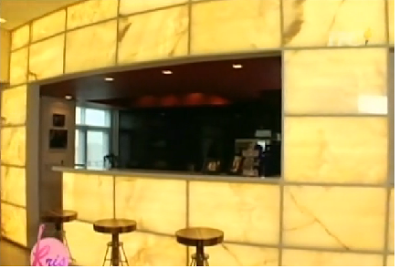 Pinakita pa niya buong condo unit niya at enjoy na enjoy si Ms. Kris sa boung tour na yun at syampre nag enjoy din kaming mga viewers. Thank you for sharing this with us. 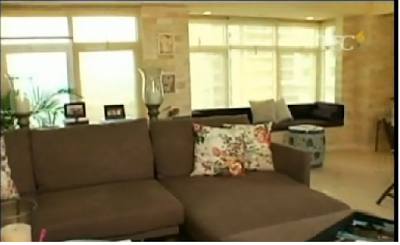 wow !natraffic ako sa iyong blog reading about the celebrities condo's houses ! Loving it ! Ofcourse Im as well a huge fan of celebs gossips. Well done ! thanks for sharing.